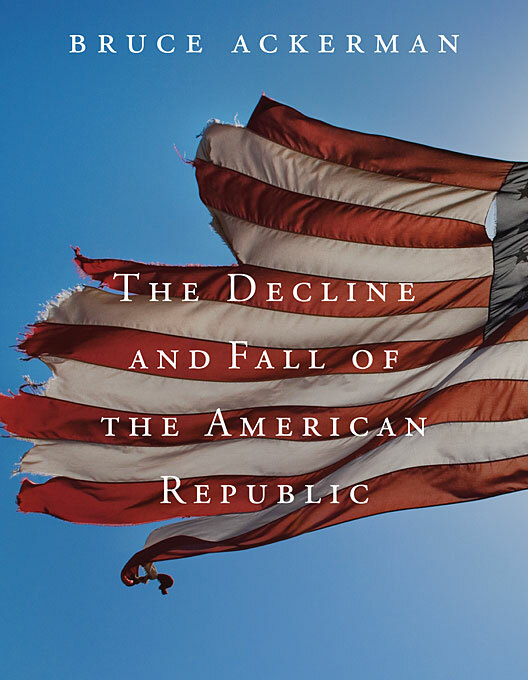 Bruce Ackerman shows how the institutional dynamics of the last half-century have transformed the American presidency into a potential platform for political extremism and lawlessness. Watergate, Iran-Contra, and the War on Terror are only symptoms of deeper pathologies. Ackerman points to a series of developments that have previously been treated independently of one another—from the rise of presidential primaries, to the role of pollsters and media gurus, to the centralization of power in White House czars, to the politicization of the military, to the manipulation of constitutional doctrine to justify presidential power-grabs. He shows how these different transformations can interact to generate profound constitutional crises in the twenty-first century—and then proposes a series of reforms that will minimize, if not eliminate, the risks going forward.